I recently found Cahiers N.G. on a vendor listing for last year’s AQED conference (AQED = Association Québecoise pour Éducation à Domicile – or Québec Association for education at home). I was doing some planning for next year, looking for some new resources. My daughter is going to be in grade 7 soon and a lot of the stuff we’re using ends at the grade 6 level. I find these vendor lists to be a great starting point when looking for potential resources – even when I can’t make it to the conferences in person, it’s still possible to check out what the vendors have to offer online. This year’s AQED listing is here (scroll down to the bottom – there are only a few at the time of writing, but probably more will be added in the coming weeks). You can also find a list of AQED organizational sponsors here (more comprehensive listing right now). ACPEQ is the other homeschool conference in Québec (ACPEQ = Association of Christian Parent Educators of Québec, but the resources listed on their site are not all distinctly Christian) ACPEQ’s vendor list can be found here (you need to scroll a bit and then click “vendors” – super annoying that I can’t link directly to it). Back to Cahiers N.G. – this website offers a wide variety of downloadable and/or reproducible material. Everything from basic core French to French Immersion language practice to science and social studies books in French. Grade levels 1-8. The books are in French, so do keep that in mind if your French is limited yourself. I purchased the Canada: Conflits et défis book as we are going to be studying British North America this summer and fall, looking at the period after the Battle of the Plains of Abraham up until Confederation. 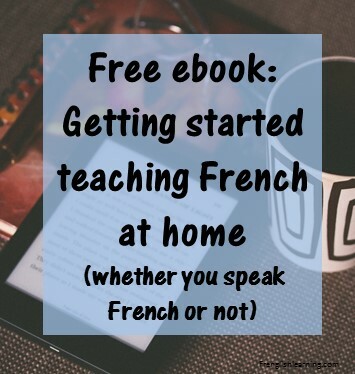 Most of the reading and activities I’m planning will be in English, but I thought it might be a good chance to integrate French practice on the same theme, given that I was able to find a resource to use that won’t take me forever to prepare. I haven’t used the book yet but it looks pretty good. It’s 40 pages long, and includes the answer key. It contains short readings, comprehension and discussion questions, and a few activities. 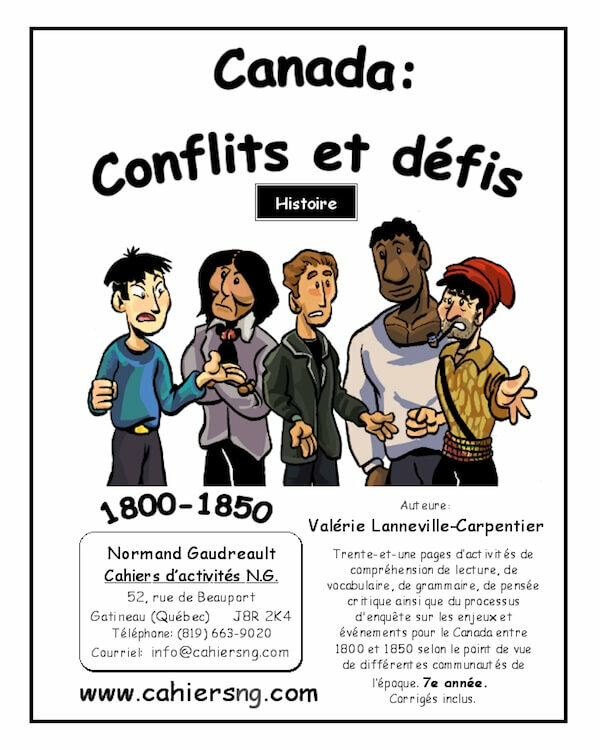 I will probably end up buying the next one – La création du Canada (1850-1890) – I just need to email them first to get the table of contents to make sure it contains what I think it does before I buy it. To get your free booklet, you need to email the address that your order delivery comes from and tell them which booklet you’d like. I chose Les changements de la matière (Changes in states of matter) since it will go nicely with the chemistry unit we’re doing in the fall. Since I have enough trouble with chemistry under the best of circumstances, the rest of the unit will be en anglais. I do think I can handle the changes of matter booklet though – it’s got some experiments in there along with some basic concepts that will be good to review and get French practice at the same time. Have you used any books from this company? What was your experience with them? Cahiers N.G. has not sponsored or endorsed this post. I have not received any compensation for telling you about these products. All opinions are my own. 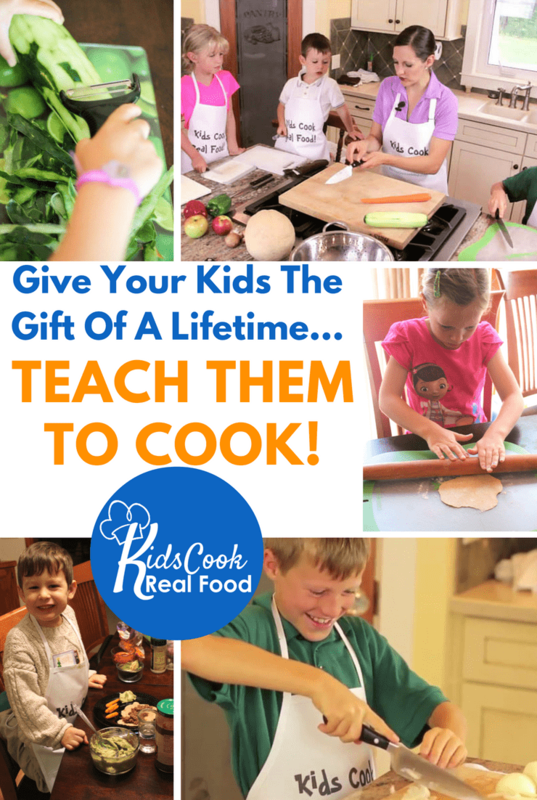 This entry was posted in 11+ years, 4-6 years, 7-10 years, Advanced, Bilingual parent, Curriculum, Immersion, Parent speaks some French by Leanne. Bookmark the permalink.